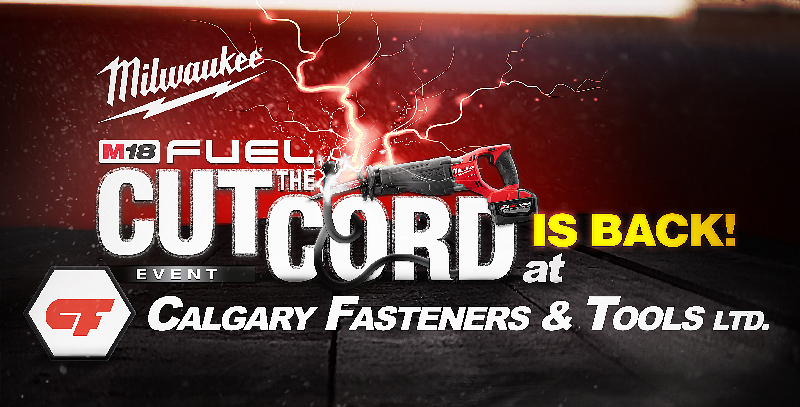 We Invite all loyal customers and trades people, to our Milwaukee Cut The Cord Event! 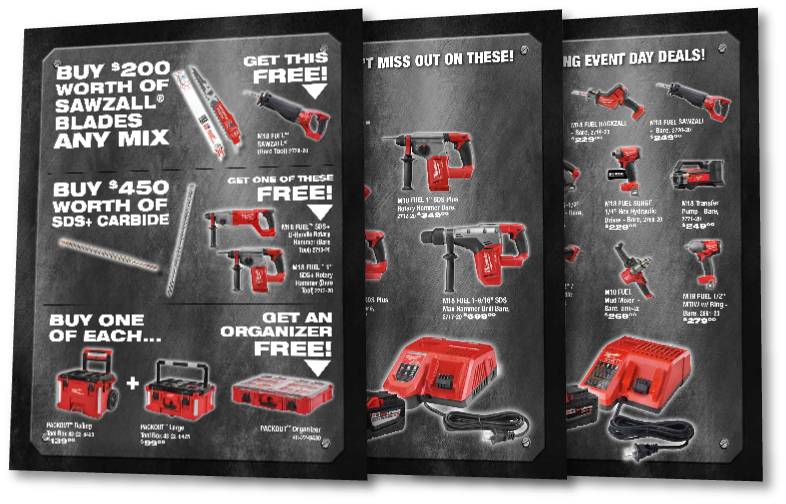 Experience Milwaukee’s VISION for a Cordless Jobsite! With Demonstrations & Exclusive Event Day Offers! 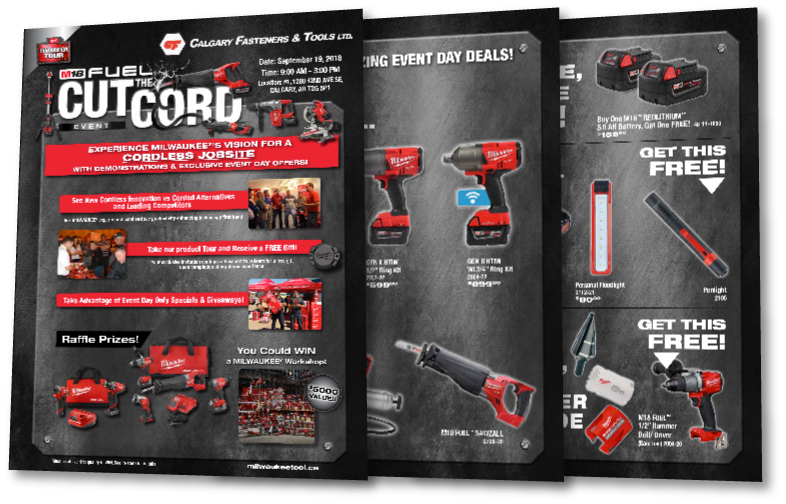 See New Cordless Innovation vs Corded Alternatives and Leading Competitors. Ask MILWAUKEE® experts first hand and see productivity enhancing technology first hand. Your exclusive invitation contains a Passport to redeem for a free gift upon completion of our demo experience. Take our product Tour and Receive a FREE Gift! Built for You at Calgary Fasteners & Tools!